The Babcock brand has been delivering robust results to our customers for over 80 years. With the redesign of our website we wanted to put our identity and values front and center: helping egg producers succeed whether you have been in the industry for decades or you are just starting out. 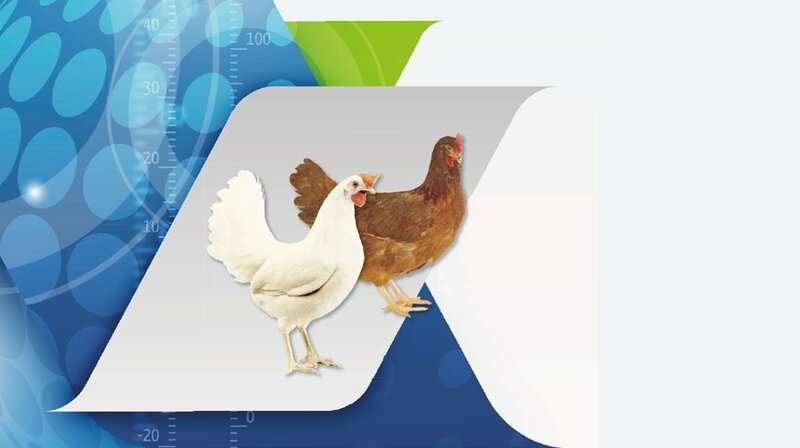 As always, the Babcock brand stands for legendary breeding and poultry entrepreneurship . We hope it shows in this new look and feel. Contact us here to find out more about how the Babcock brand can help your business succeed.